USDA-Natural Resources Conservation Service (NRCS) in Alabama reminds landowners the signup batching deadline for Fiscal Year 2019 funding through the Environmental Quality Incentives Program (EQIP) is April 25th. This EQIP signup includes wildlife, forestry, cropland erosion, cropland irrigation, grazing land, and water quality concerns. Plus, there are National and Statewide initiatives included, like Alabama Soil Health, Feral Swine Management, Working Lands for Wildlife 2.0, Statewide Irrigation, Combustion Engine Improvement and more. 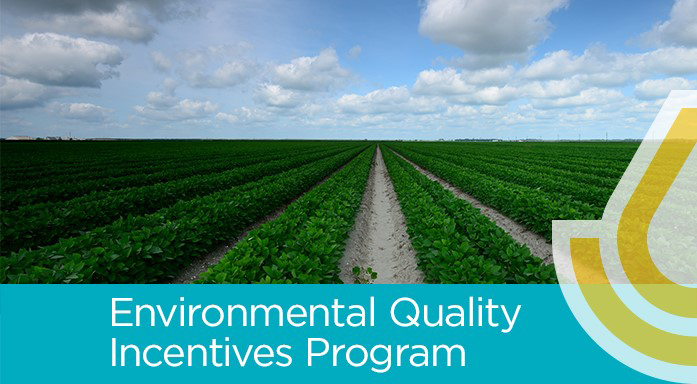 Through EQIP programs, eligible producers may receive a payment based on the statewide average cost of the installation of the conservation practice. Special emphasis participants like socially disadvantaged, limited resource, and beginning farmers and ranchers are eligible for a higher payment rate. For more information visit your local USDA Service Center or go to the Alabama NRCS website, www.al.nrcs.usda.gov.